It’s your wedding day. You’ll need something borrowed, something blue, something old, something new and of course a pair of Uggs. Yep, that’s right. 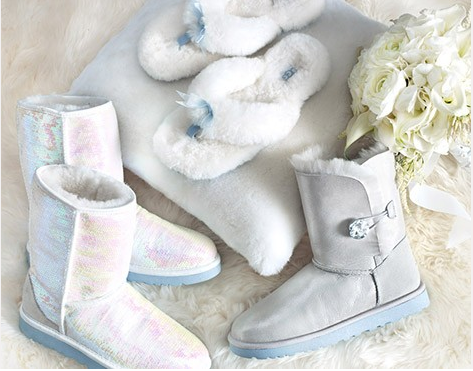 Uggs, the popular comfy boot company, has come out with the I Do Collection – three pairs of shoes worthy of the big day. Options include the Sparkles I Do, The Fluff Flip Flop I Do, and the Baily Bling I Do. Prices range from $80 to $225. Some brides are snagging these up as bridesmaid’s presents while others are changing in to them at their receptions. Uggs might not be for everyone, but the company definitely has a set of loyal followers who might be willing to wear these shoes when they take the plunge. 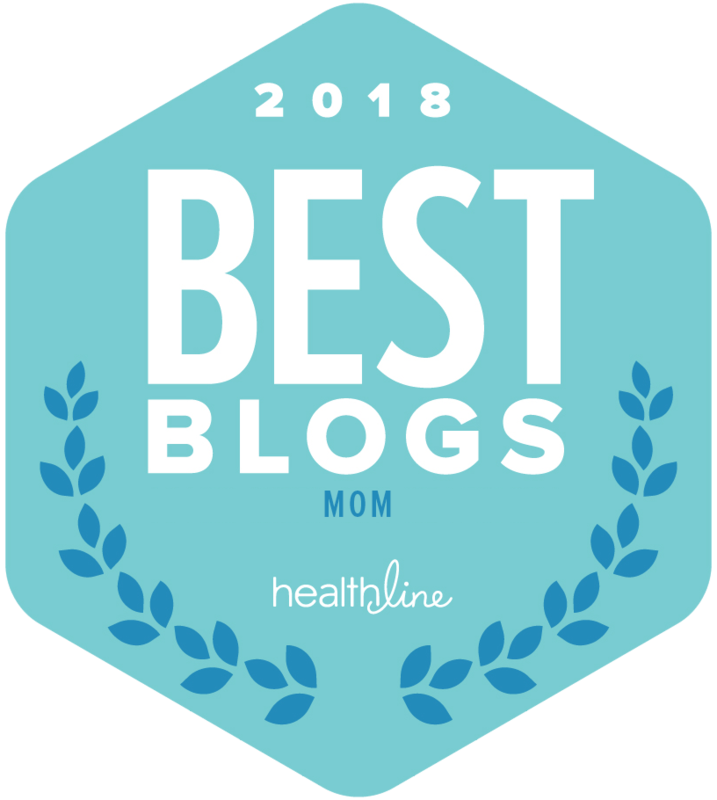 Moms, what do you think of this new fashion trend? Totally comfy or totally no way? I have learned a number of important things by means of your post. I’d personally also like to state that there can be situation where you will have a loan and don’t need a cosigner such as a Fed Student Support Loan. When you are getting financing through a conventional creditor then you need to be ready to have a co-signer ready to assist you to. The lenders are going to base their own decision using a few variables but the greatest will be your credit score. There are some lenders that will in addition look at your work history and make a decision based on this but in most cases it will hinge on your report.